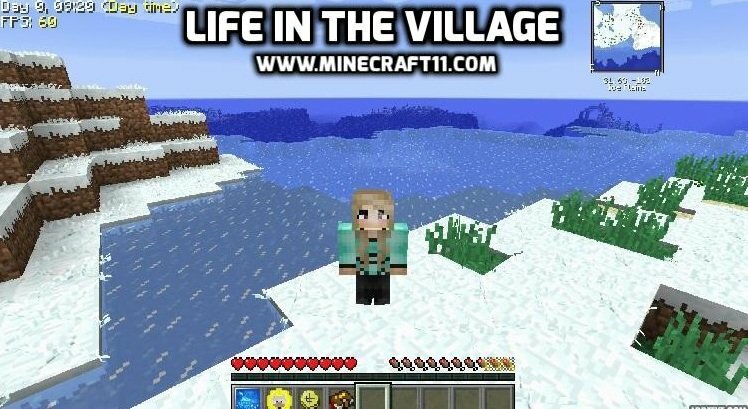 Life in the village modpack 1.12.2 is based around Millenaire and Minecolonies mods and it can be casual or challenging as you want it to be. 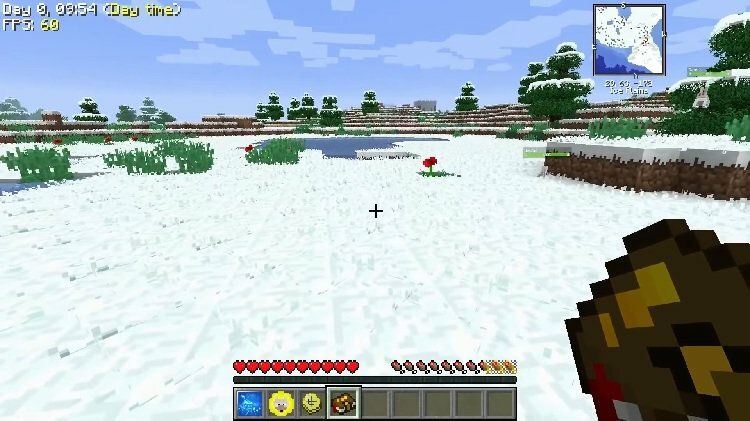 Millenaire mod adds NPC villages based on different cultures that completely lives their own life. They will develop their village by building and upgrading structures. You can help them to grow by selling them resources and doing quests. With that reputation you can buy equipment or relics and request to build a house for you. Minecolonies will allow you to create your own colony where citizens will obey your will. Mainly, they will build, gather resources, upgrade their buildings and all of that under your control. You will plan and command their moves. Decorative furniture blocks with an antique touch from Landlust mod. Discover and gain reputation with various cultures inMillenairemod. Help village to grow by gathering resources for them, trade with them and, with enough reputation – buy a property. 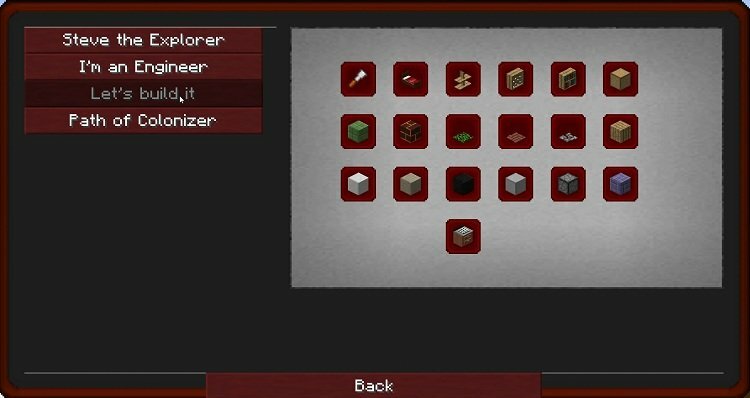 Create your own colony withMinecoloniesmod. 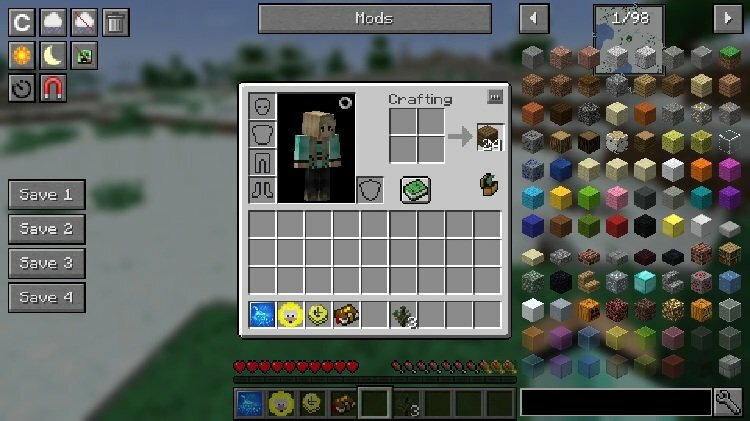 Manage manyNPC workers, ranging from Builders, Crafters and Farmers, to Guards, Enchanters, and Alchemists, the mod provides the ability to create a unique Colony with many many inhabitants. 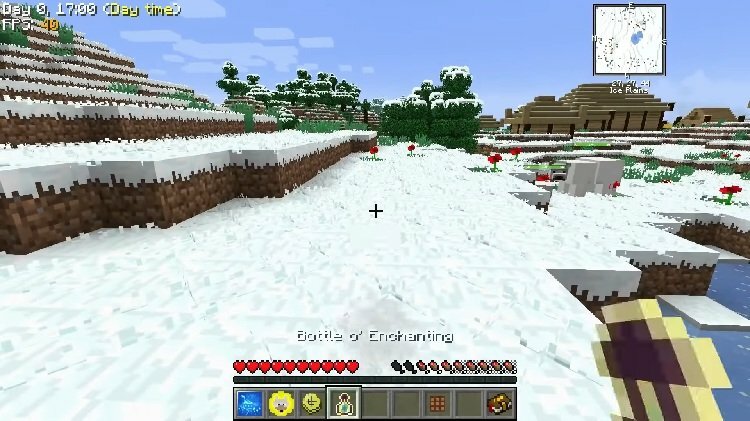 Daily questsfor hunting, gathering, and exploring the wonderful world of Minecraft.